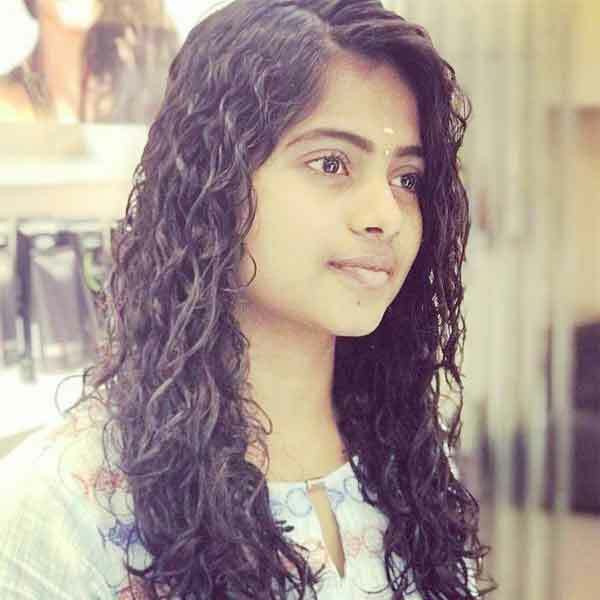 Gayathri Raj was born on 16th October 1995 in Chennai, Tamil Nadu. 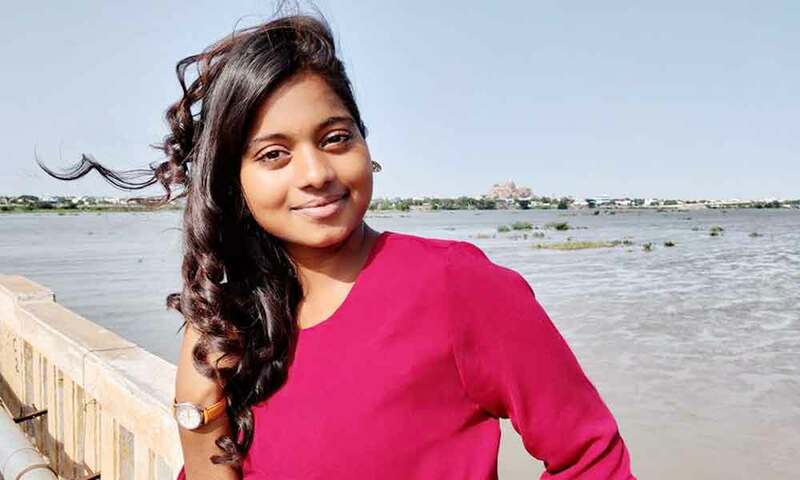 She has a bachelor’s degree (Bachelor Of Mathematics) from Dr.MGR-Janaki College of Arts and Science for Women, Chennai. Gayathri Raj is an Indian actress, who is working in Tamil film and television industry. 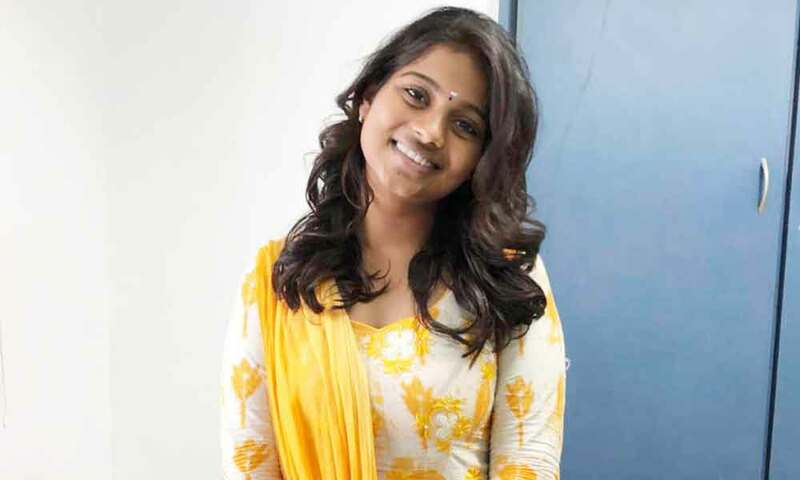 Gayathri made her acting debut in the Tamil film “Yaaradi Nee Mohini” along with Dhanush, directed by Mithran Jawahar and produced by RK Productions. She also acted with well known actors like Soori, Karthi, Santhanam, Vishal and Issac. 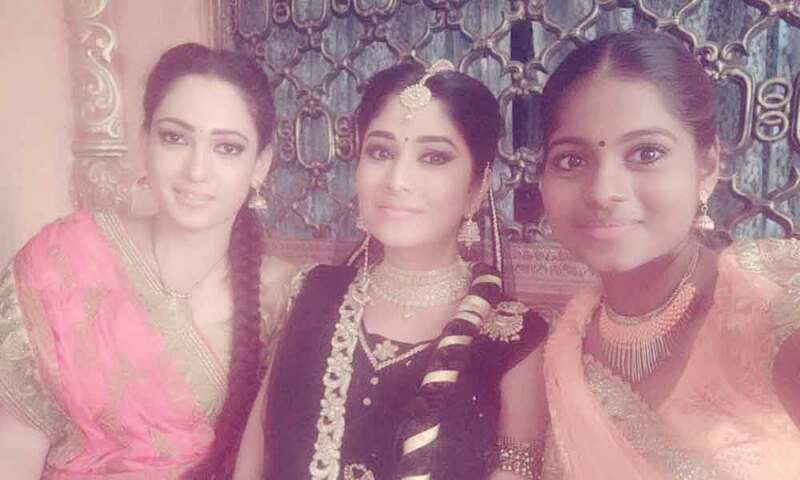 She has appeared in some well known films such Inimey Ippadithan, Marudhu and Dora. Her performances in many films were lauded especially in “Madras” which was one of the Best films of the year 2014. She worked with some of the top names of that time like Gayathri in “Magalir Mattum” along with Jyothika, Bhanupriya, Saranya and Shobana Karthikeyan. 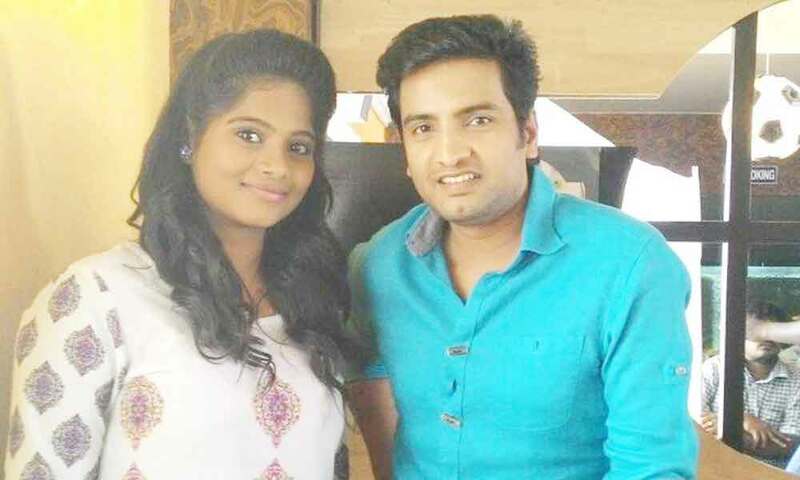 Gayathri Raj currently doing the leading role in Perazhagi serial along with Viraat in Colors Tamil. 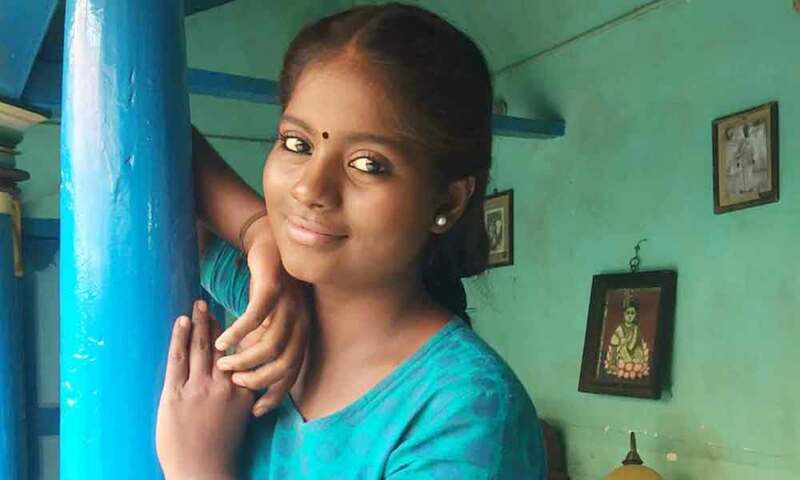 Gayathri as Pothum Ponnu (PP)/Kayal role in Perazhagi serial. 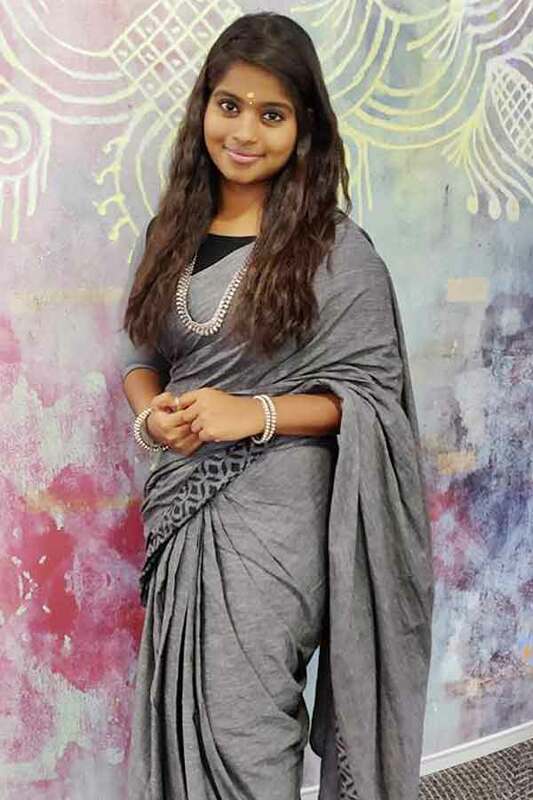 Gayathri as Gayathri role in Inimey Ippadithan movie.